We have teamed up with The Property Insurer and Discount Insurance to bring you a price leading home insurance offer for your own home. To get a quote in minutes, all you have to do is call FREEPHONE 0800 6126984. The reason you call is because you will almost always get a better price over the phone than on the Internet. The Internet is a broad brush and charges rates accordingly. By talking to an insurance broker they can understand your needs better. The Property Insurer and Discount Insurance offer some of the hottest rates and best policies in the UK. Using UK underwriters you can rest assured the policy you buy will stand up when needed – and the price will be most competitive. They will always do their best to beat your existing or renewal price, just give them the chance and see how much money you can save. 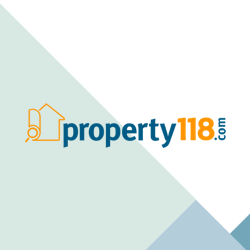 Property118 Home Insurance FREEPHONE 0800 6126984. Just a quick question for myself and readers that have asked before please. When getting a quote for insurance to cover your main residence are any claims on your Rental Portfolio taken into account and will insurance companies want the details of those claims. You could be asked one of two questions and you should always answer truthfully. 1: Have you made any insurance claims on the property? 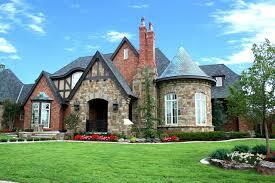 This is specific to the property you are insuring, so answer truthfully. 2: Have you made any claims in the past X years? This includes any form of insurance and you should declare it whether rental property, car claim or anything else. It's very important to tell the truth, because if you have a new claim and it is investigated, you could have it refused on grounds that you did not tell the truth when buying your insurance. 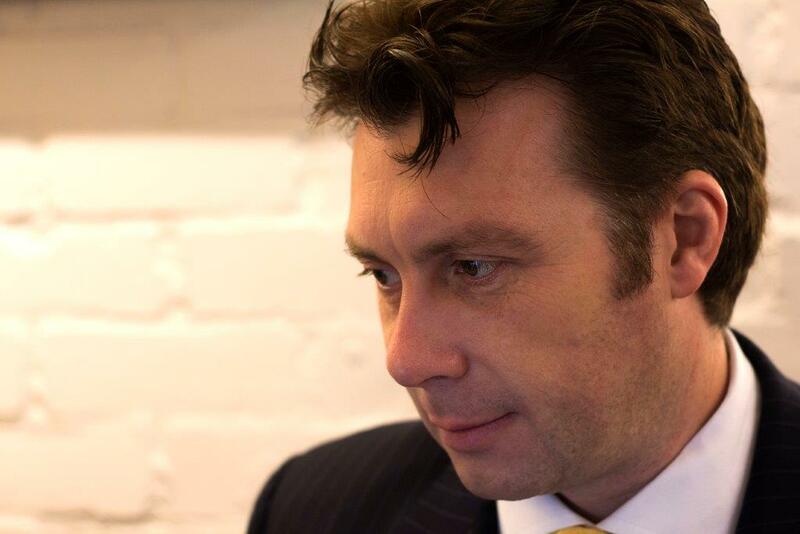 Underwriters will go a long way to check against fraud and if they catch you out then you really don't have a defence - telling lies doesn't stack up. The good news is if you have made claims in the past, it doesn't necessarily mean you'll pay more for cover now. Especially if the claims are against other properties or insurances. 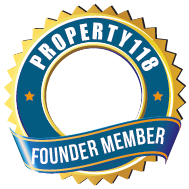 Our partners here on 118 are the keenest in the UK and often delegate rates to get you the best price possible. My suggestion is tell the truth and don't worry about it, our insurers will give you the best price possible. Expect around £150 for the average landlord policy and £210 for the average home and contents policy. If you are below these numbers then you are well ahead! Wow I didn't know about disclosing any car insurance claims. A car claim shouldn't have a bearing on your property insurance either way, just don't give them any reason to find you fraudulent at the point of making a new claim. I'm not sure this is strictly true, you would answer questions to the specific insurance you are buying, may it be a car, home, holiday, etc. One doesn't have any bearing on the other and there is no need to declare a past claim on unrelated products. It doesn't mean one is not being truthful, it is merely not applicable to that particular insurance product.